Dr. Kathleen Herrscher was inspired to become a dentist at a very early age. She recalls how pleasant her own dentist made her visits and hopes to return the favor to her patients. Dr. Herrscher is a general dentist who enjoys aspects of cosmetic dentistry, as well. She has a true desire to improve her patients’ smiles as she knows how important this can be to many people. Dr. Herrscher attended Marquette University for three years as a Biology major. She then went on to earn her Doctorate of Dental Surgery degree at the Minnesota School of Dentistry in 1995. 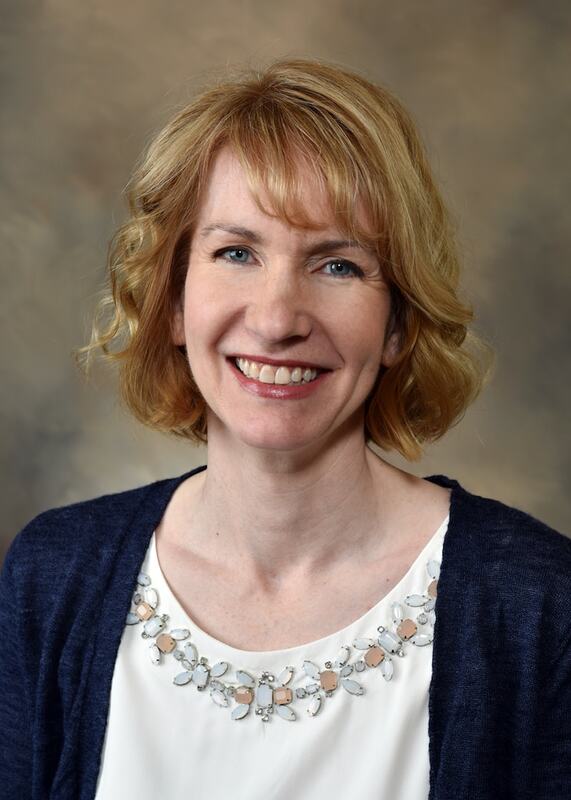 Dr. Herrsher is a member of the Omicron Kappa Upsilon dental honor society, and she has received several prestigious awards including the Psi Omega Scholastic Achievement Award and the American Academy of Oral and Maxillofacial Pathology Student Award. Kathleen and her husband Jeremy enjoy bike riding and spending time with their children.